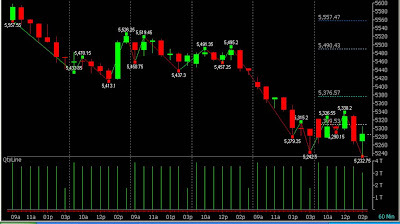 Today Nifty provides an excellent opportunity to go short. Monday is the budget day, and going by the technicals, we recommend to hold short in Nifty with SL@5430 on closing basis. 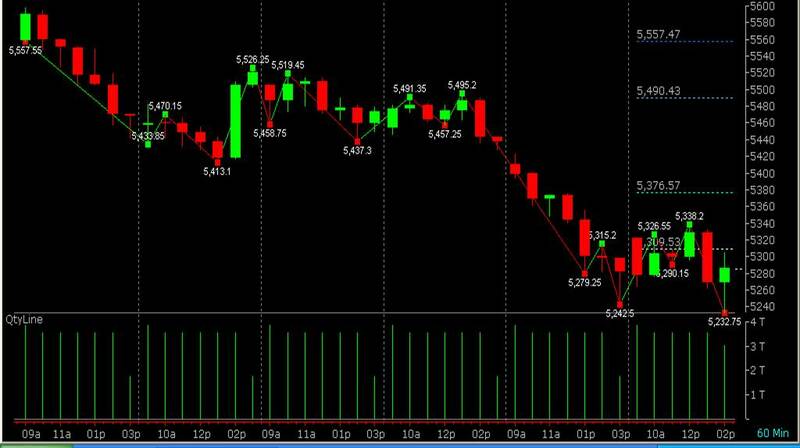 Predicting Nifty on D days are risky, however we feel the markets have the potential to head lower on monday. We are holding short on Nifty with the said SL.